Students who take a course with a service-learning component will engage in community projects that are related to the course content, and then reflect on the experience in class discussion or through written work. 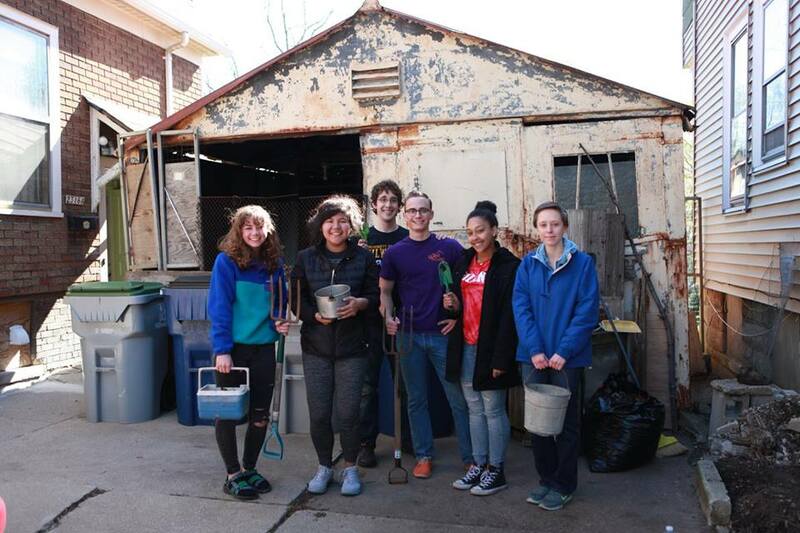 UWM has many service-learning course offerings so that students in various disciplines and majors can learn through this powerful pedagogical practice. If you are interested in taking a service-learning course, contact Laurie Marks at lmarks@uwm.edu.